The Prestige Student Series Soft-Sided Portfolio is an economical briefcase ideal for students, hobbyists, artists, and even professionals. 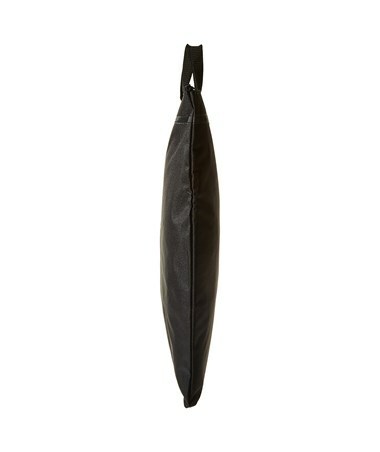 It is made of high-quality nylon material making it durable and lightweight at the same time. It provides ease of use and convenience especially during travel. 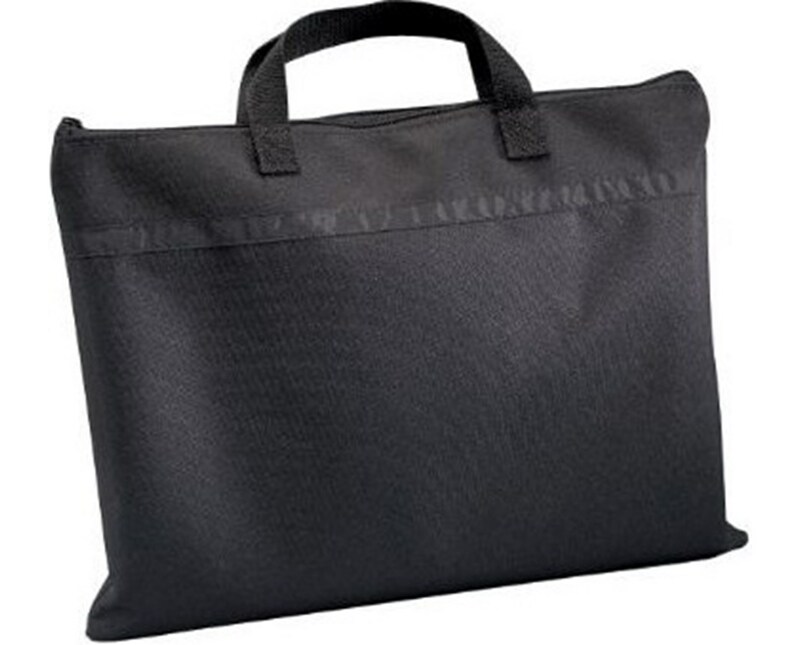 The Prestige Student Series Soft-Sided Portfolio features a ½-inch gusset for extra space and double-stitched seams for additional strength. 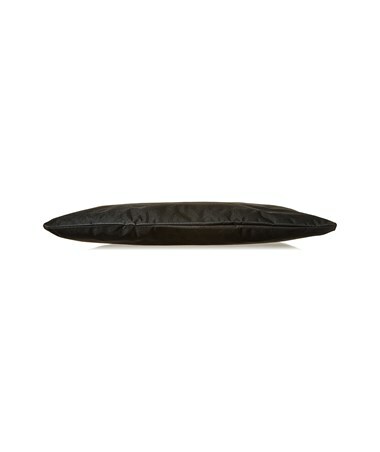 It is water-resistant ensuring maximum protection of its contents. 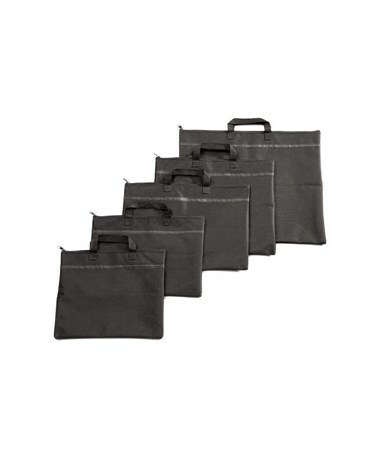 Ideal for transporting and storing large-format documents, it comes in five different sizes—12"W x 15"L, 15"W x 18"L, 18"W x 21"L, 20"W x 26"L, and 23"W x 31"L—to accommodate a wide variety of materials. 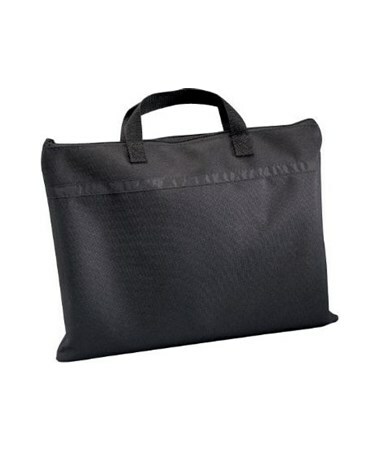 The Prestige Student Series Soft-Sided Portfolio comes in five different sizes to suit various needs. Please select your preference from the menu above.